Le brouillard | One quality, the finest. The snow just hasn’t quit falling in New England for the past few weeks. 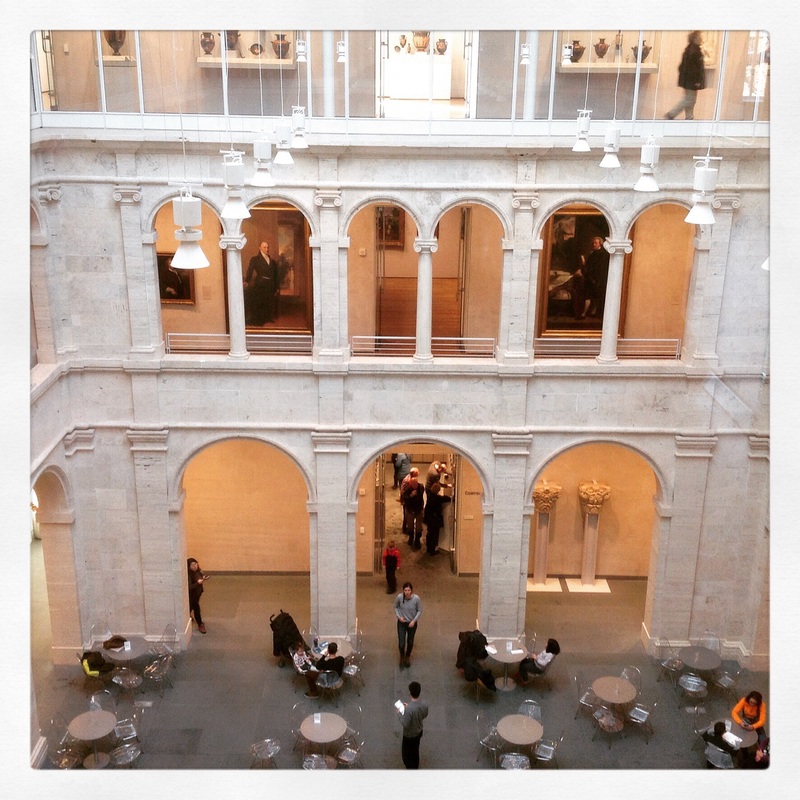 This weekend, we thought that a visit to the Fogg Museum at Harvard University, in Cambridge, Massachusetts, has recently re-opened after extensive renovations by Renzo Piano. Now the building is flooded with light from a glass ceiling. The collection can be enjoyed in about two and a half hours. Of course, it was the French art that particularly caught my attention. 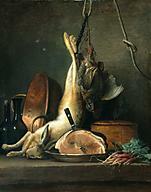 I thought that the painting of a hare by 18th-century artist Anne Vallayer-Coster was particularly fine. I had never given much thought to still-life paintings until a course I took at the Louvre a few years ago. Vallayer-Coster uses a palate limited to browns in a painting that shows the texture of disparate objects, the smooth texture of a jug, a coarse rope, and the incredibly tactile fur of the central figure of the hare. Photos of this particular painting weren’t permitted, so I’m limited to showing you this small one here. The collection of Maurice Wertheim was a fabulous group of impressionist and post-impressionist paintings and sculptures. This enviable collection of masterpieces by Cézanne, Degas, Manet, Matisse, Picasso and van Gogh gathered in one room was worth the price of admission by itself. 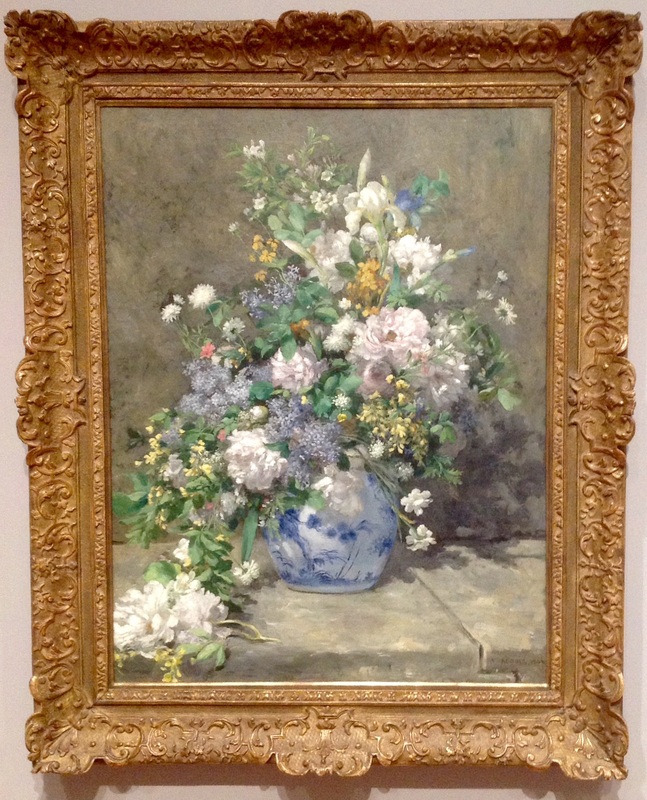 Another bequest provided the museum with works by David, Ingres, Renoir, Rodin, and Toulouse-Lautrec. The word for fog in French is le brouillard (luh brew-e-ar). Even in the dead of winter, the light of the Fogg Museum will banish any foggy feelings that you may be experiencing. It’s definitely worth exploring if you are near Boston. This entry was posted in Art and tagged Anne Vallayer-Coster, Fogg Museum, Harvard Art Museums, le brouillard, Maurice Wertheim, Renza Piano. Bookmark the permalink. Fabulous! 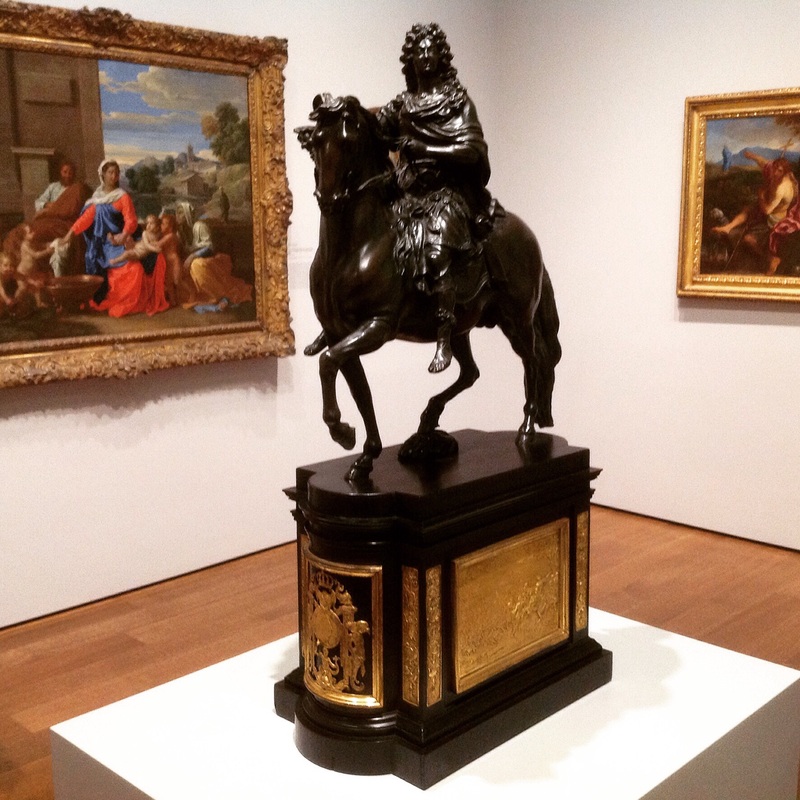 And is that an equestrian statue of Louis XIV? I’m just reading a very well-written biography of the Sun King and the women in his life by Antonia Fraser. I think you and our fellow Francophiles would enjoy it. It is indeed. Good eye! I think Fraser does a solid job on the research, so I’ll have to look for it. Thanks for the recommendation.